In a very competitive marketplace, Telia has been offering a little something extra to their customers. 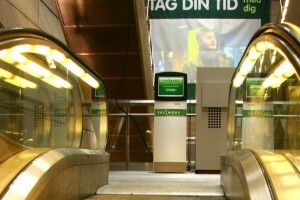 For more than five years, the Telia Tirsdag offer has been upgrading customers with free movie tickets every tuesdays. As a customer, you simply request a voucher code, that may be redeemed for a 2-for-1 ticket offer at participating movie theatres in Denmark. 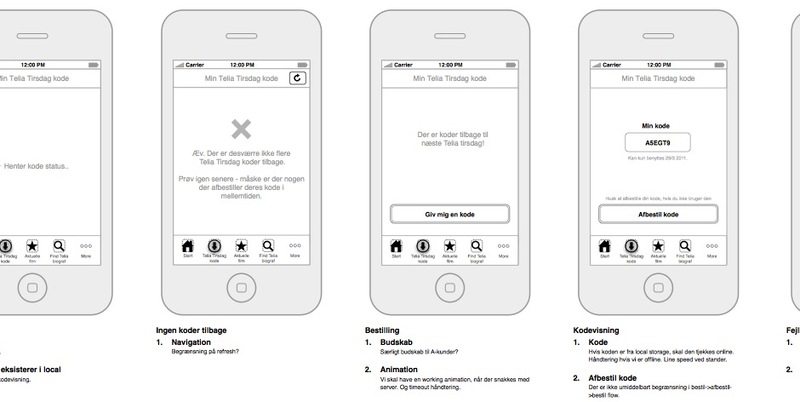 With a move towards mobile applications, Telia wanted to put the great Telia Tirsdag experience right into customers phones. 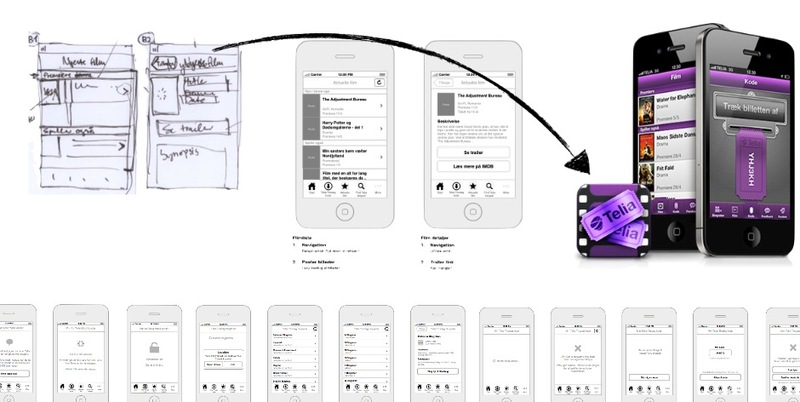 We helped Telia find the scope of the application, and developed the first concepts. We designed a common servicing backend, to help bring the experience to more devices. 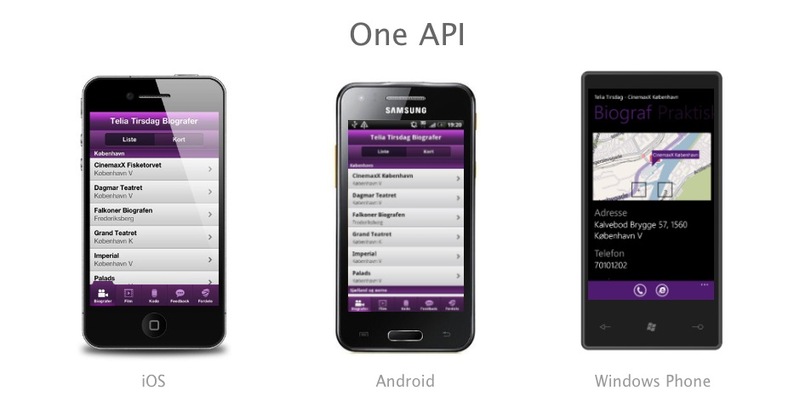 Today, with the help of highly skilled application developers, the Telia Tirsdag application is available on Android, iOS and Windows Phone. 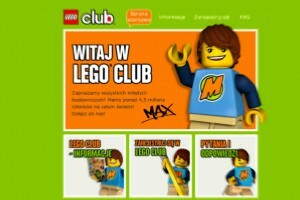 Besides the easy ordering of voucher codes, the apps also feature movie theater listing and a listing of currently showing and upcoming movies. A fixed offer on the newest movies for the home theatre. A playful take on the dreaded task of filling out forms. 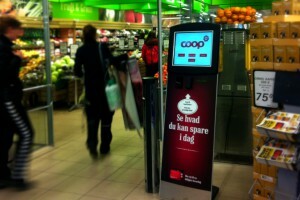 In-Store member service kiosks for CoopPlus.